C.R. 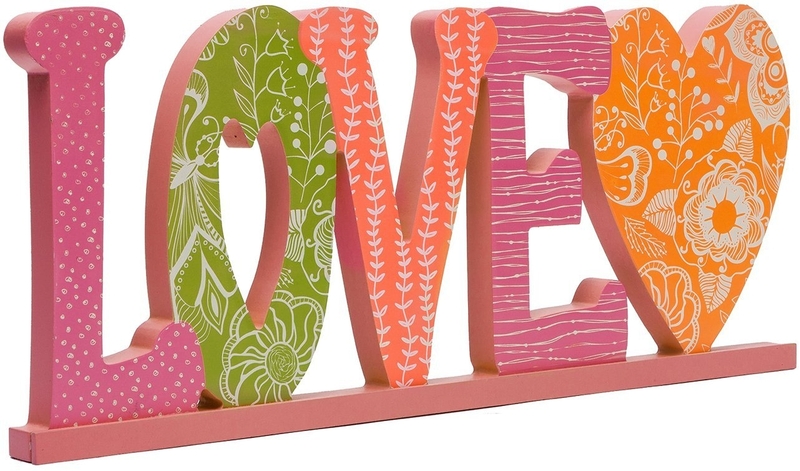 Gibson 'Love' Word Plaque, Large Eclectic, kitschy, and colorful, this joyful collection is ageless in its appeal. At the heart of the Hannah Grace, you&apos;ll find uplifting sentiments that celebrate life, special occasions and even the... The best way to get support for your coffee habit is with a warning. 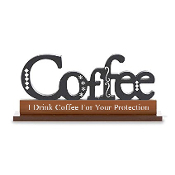 This "I Drink Coffee for Your Protection!" table top sign may be the best way to get the job done. Coffee enthusiast are sure to love this table top sign reminder. "Coffee: The Most Important Meal of The Day." A great way to support you coffee habit. Silver "home" sentiment design decor with heart accent and bird design detailing. Made of polyresin.